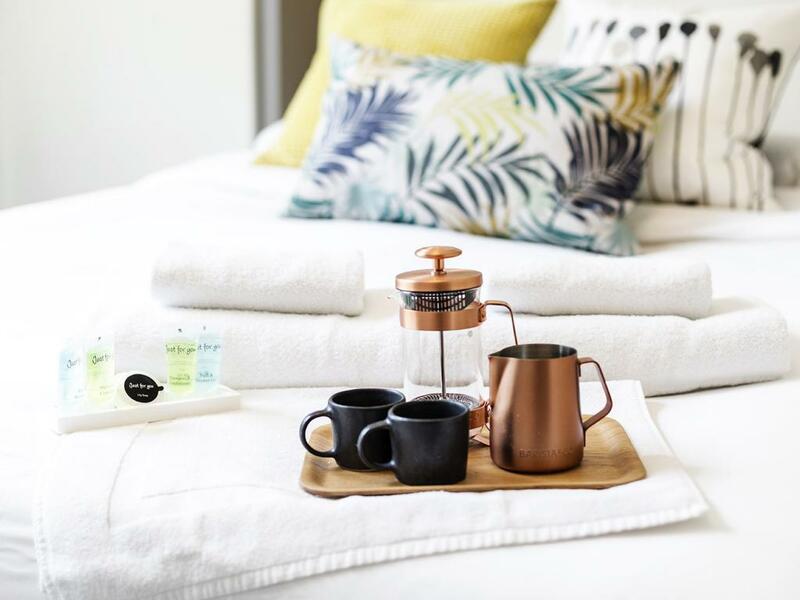 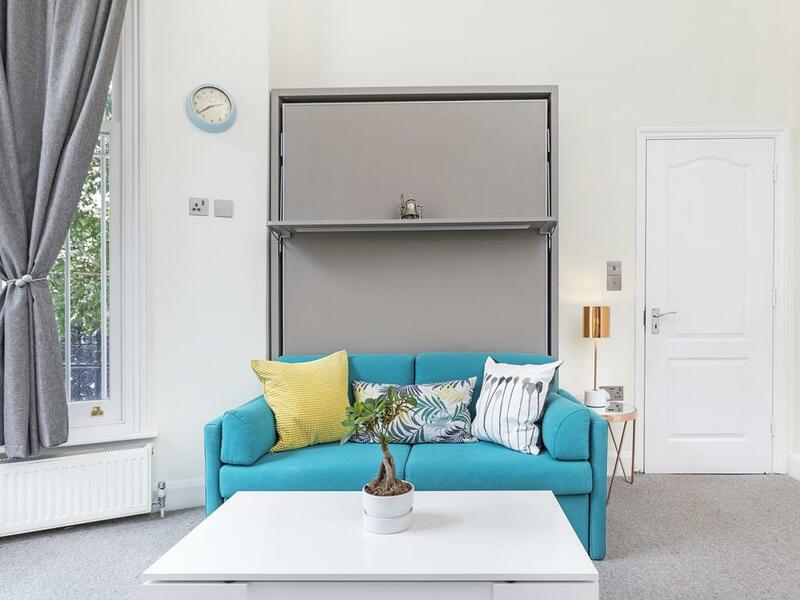 All double en-suites have a comfortable double bed (single bed that can be transformed into a double bed), big storage shelf and tea and coffee making facilities. 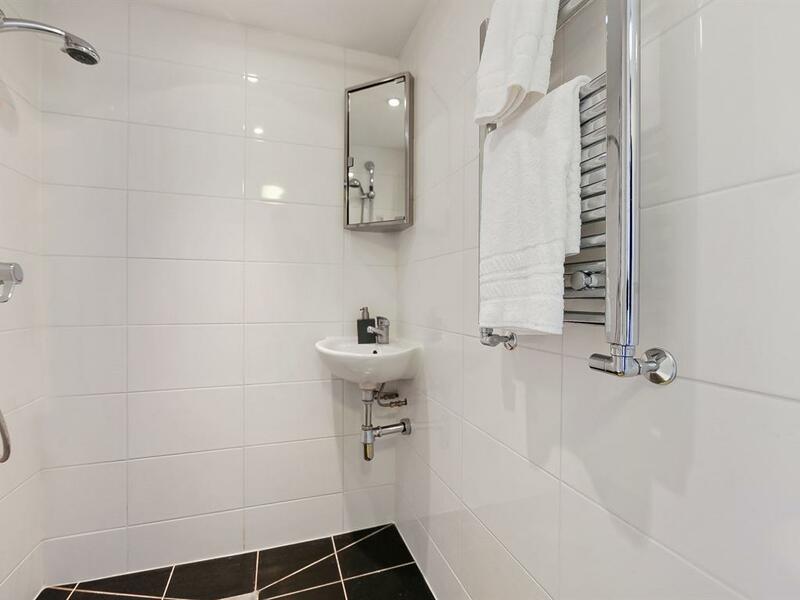 The en-suites have a private shower room and private toilet. 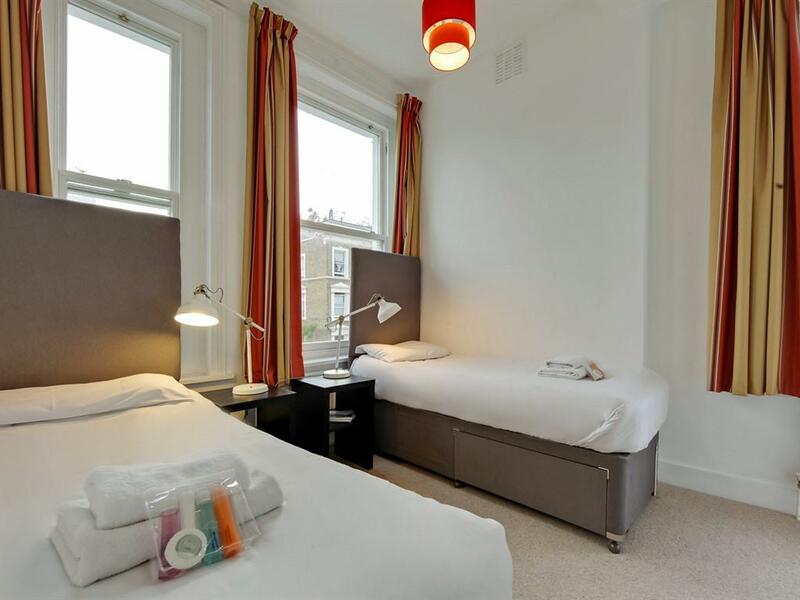 All double en-suites have two comfortable single beds, a few shelf units and tea and shared kitchen facilities. 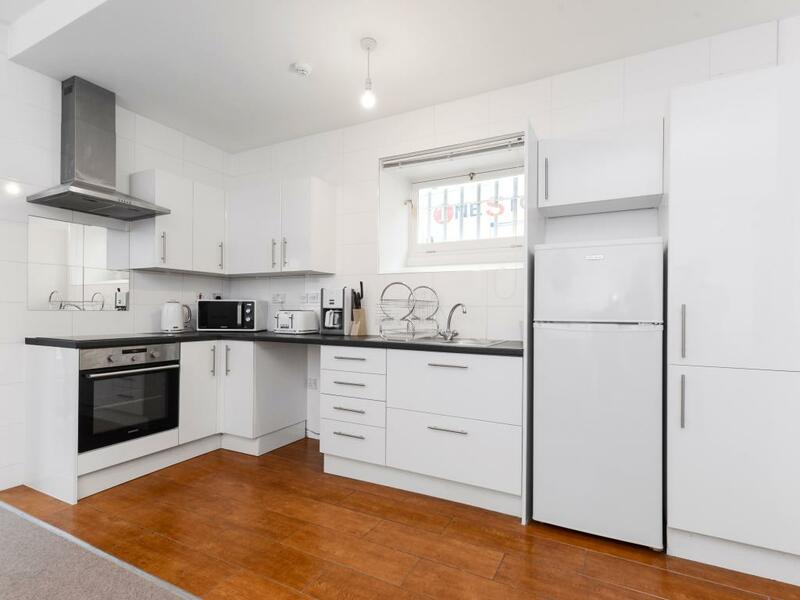 The bathroom and the kitchen are shared with one other room. 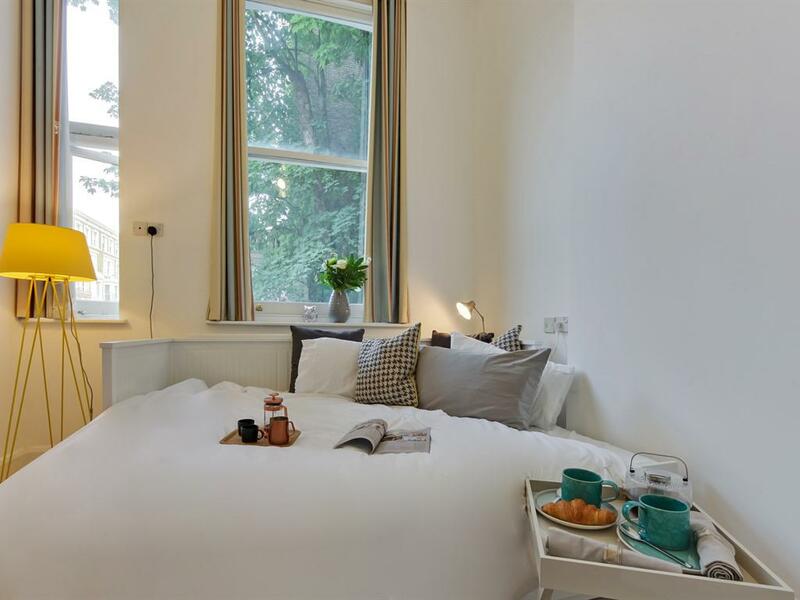 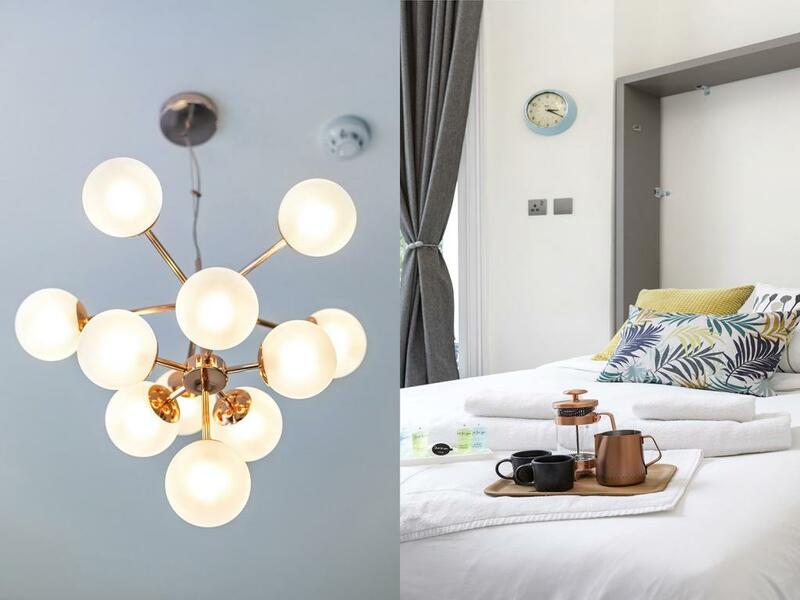 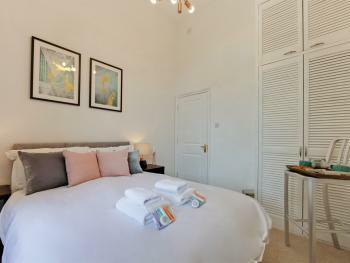 All double bedrooms have a comfortable double bed, pull out table and tea and coffee making facilities. 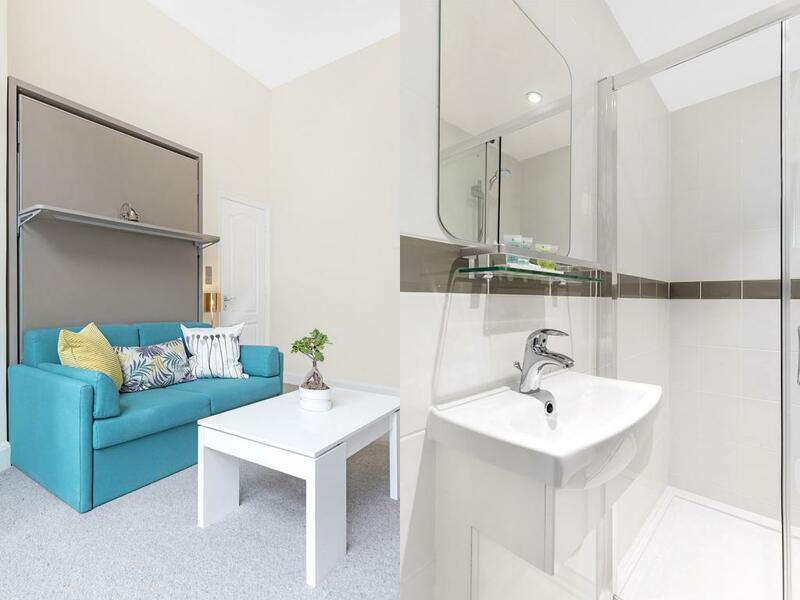 The modern units have both bath and toilet facilities. 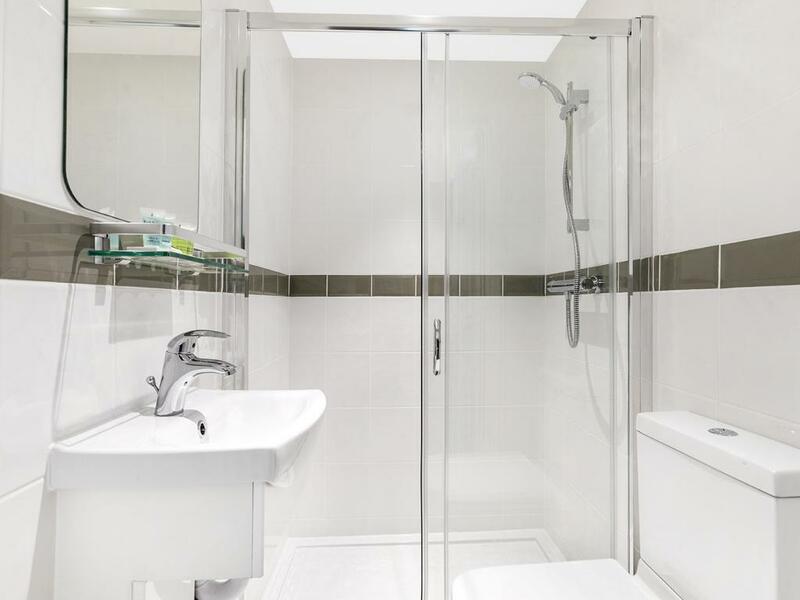 Each resident will share a bathroom with 1 other room. 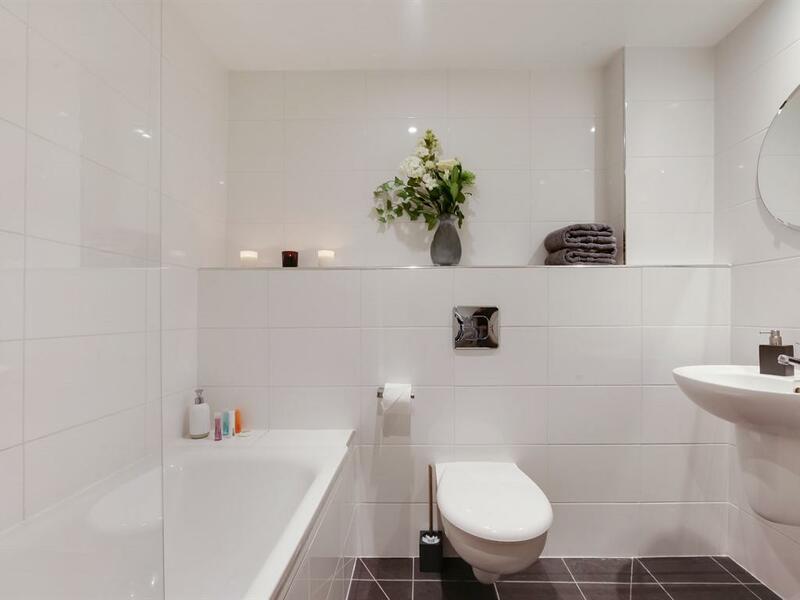 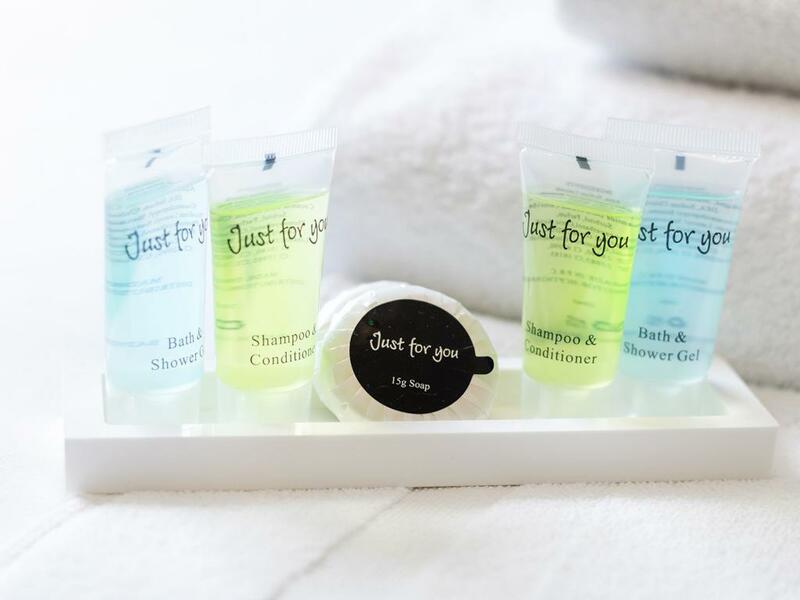 Bathrooms include a shower facility, bathtub, toilet and toilet paper. 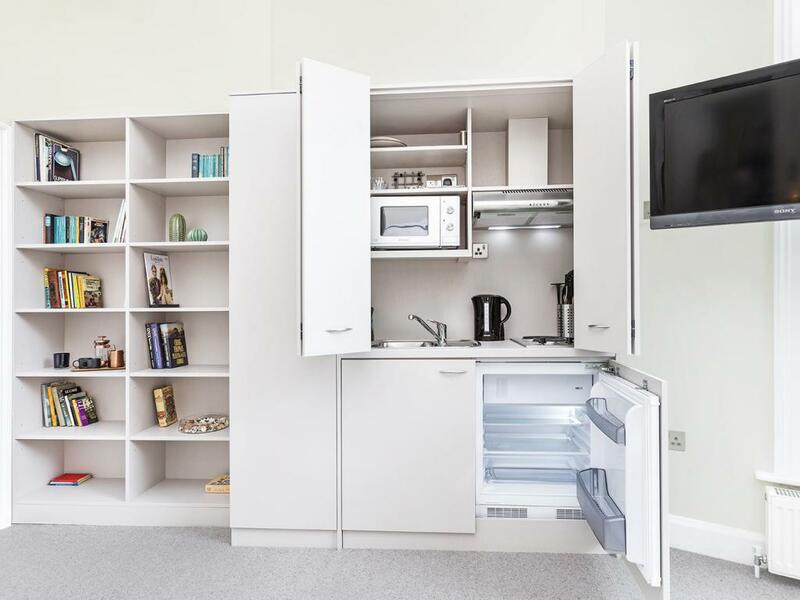 There is no kitchen available. 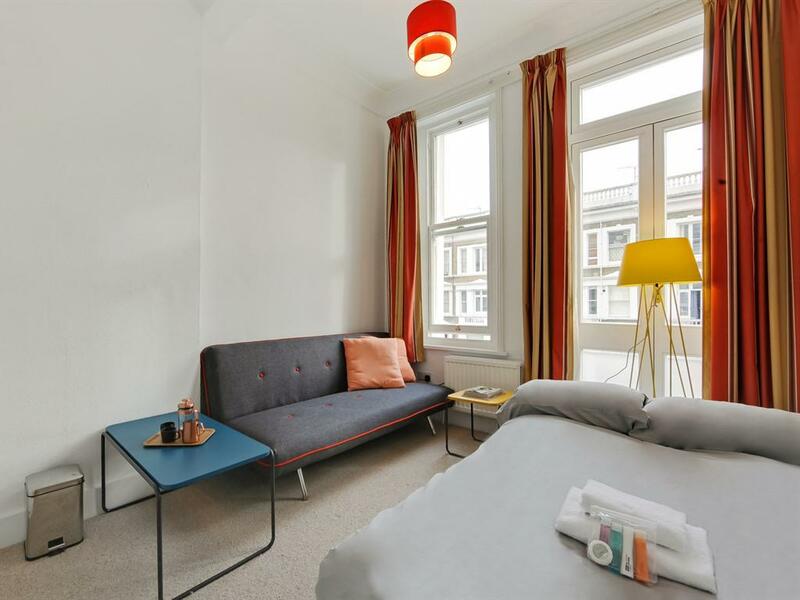 Consist of one double bedroom with a comfortable double bed, a large living room with open plan kitchen and a large double pull out sofa bed. 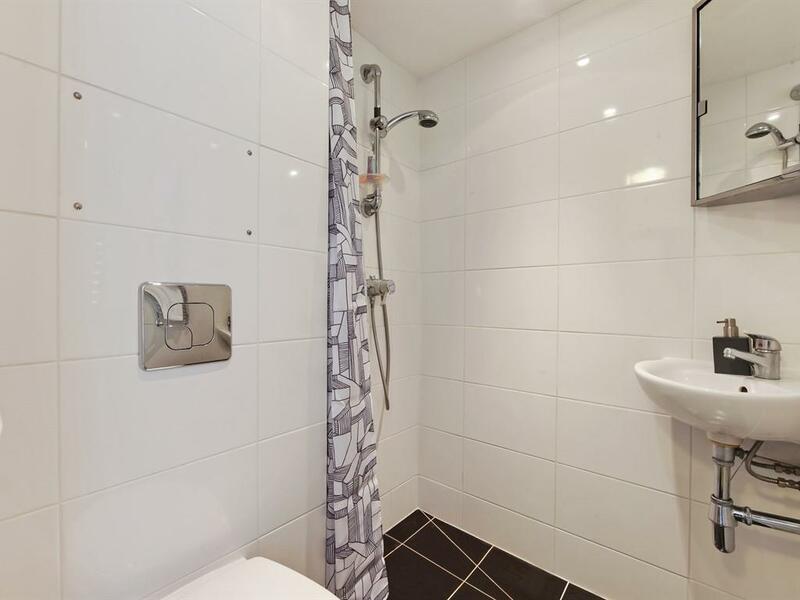 Comes with a private bathroom with a shower room. 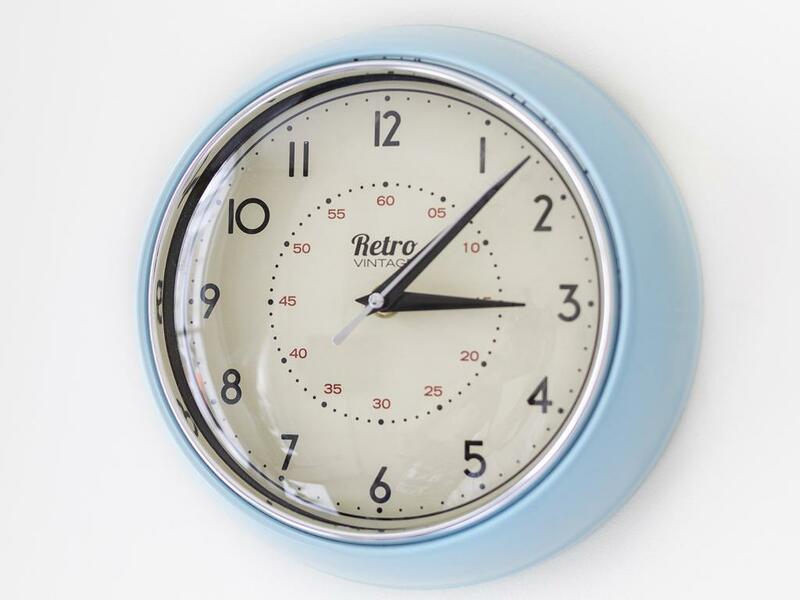 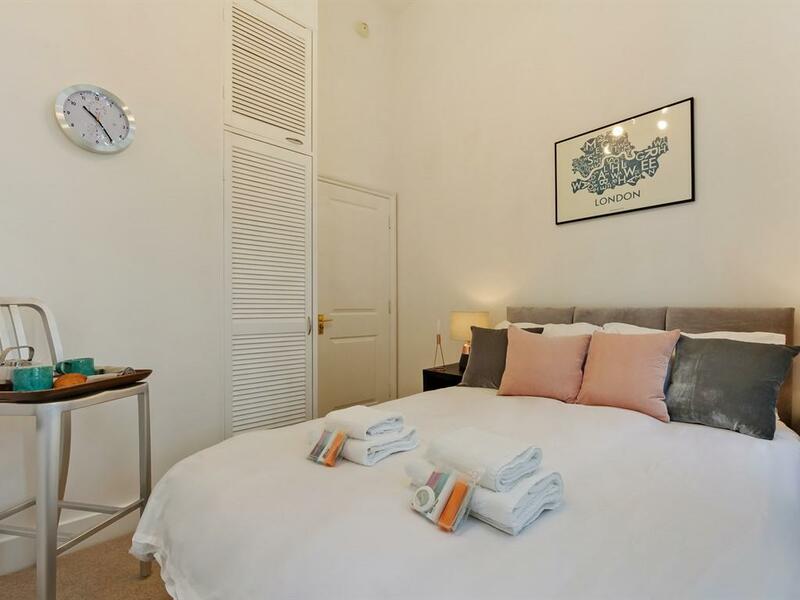 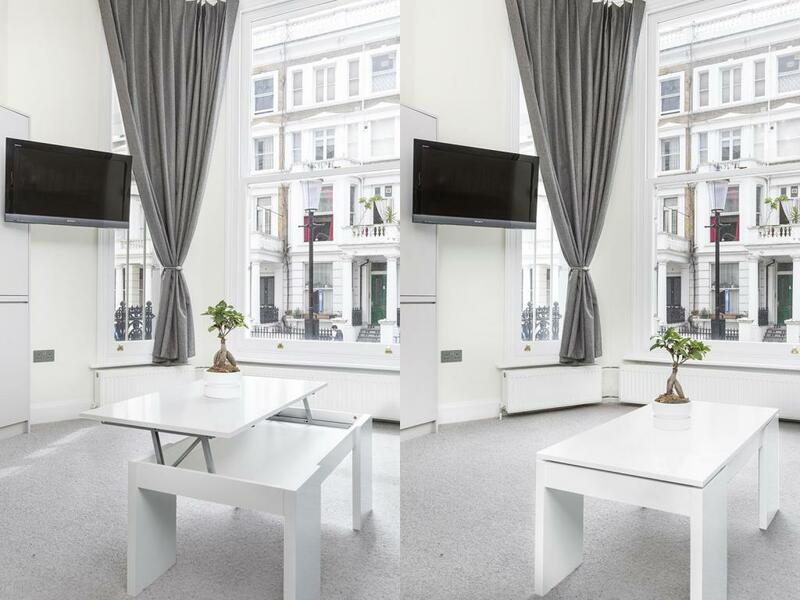 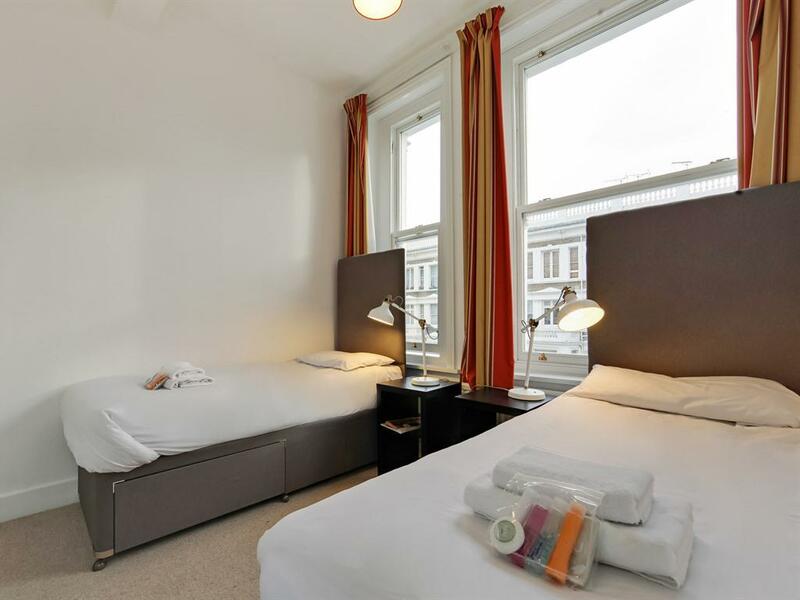 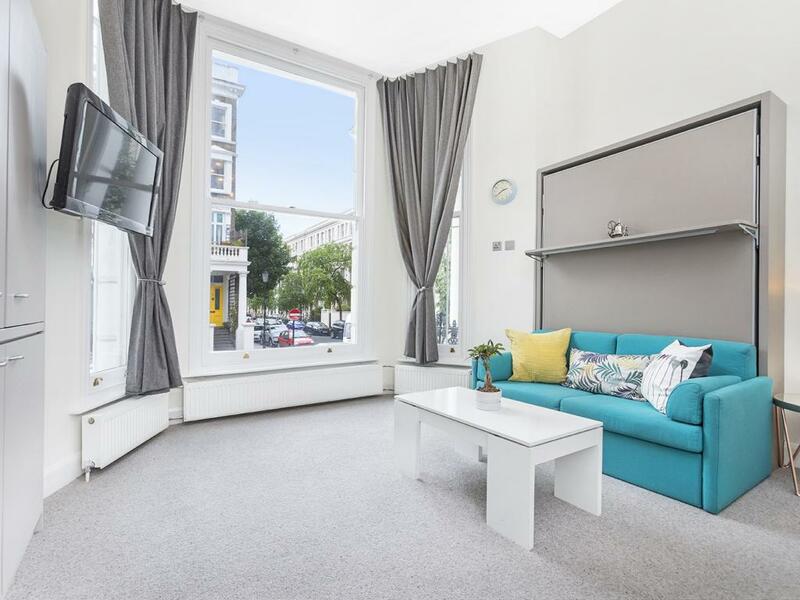 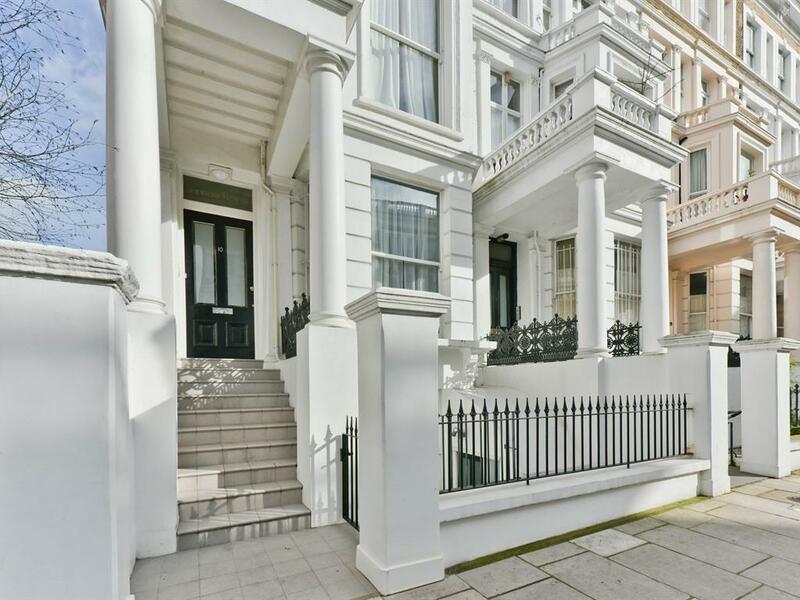 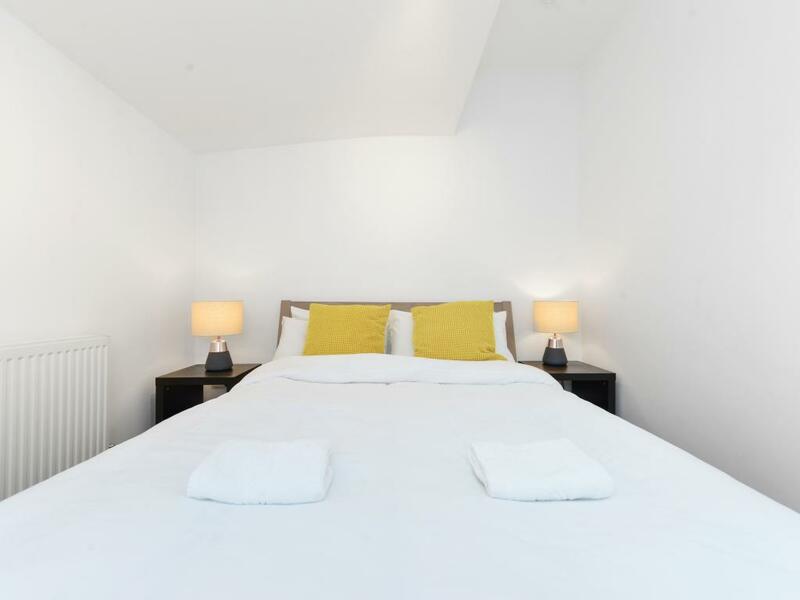 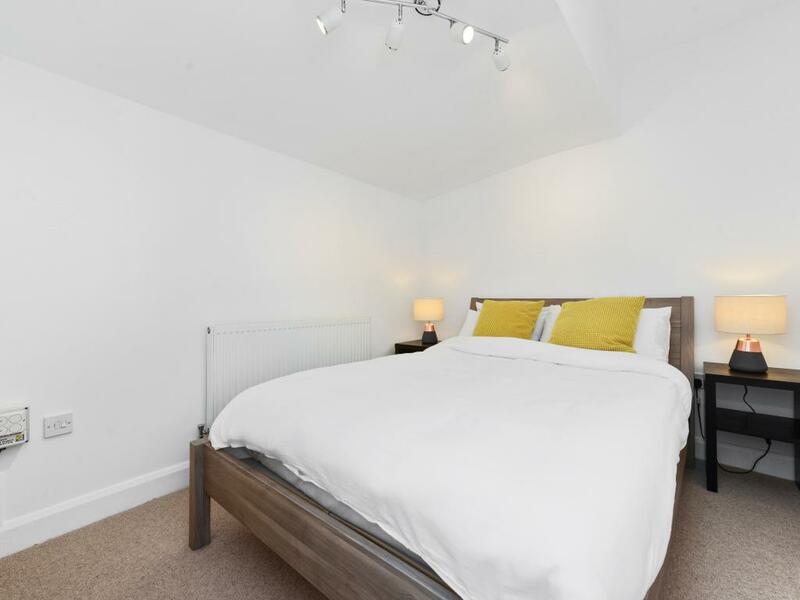 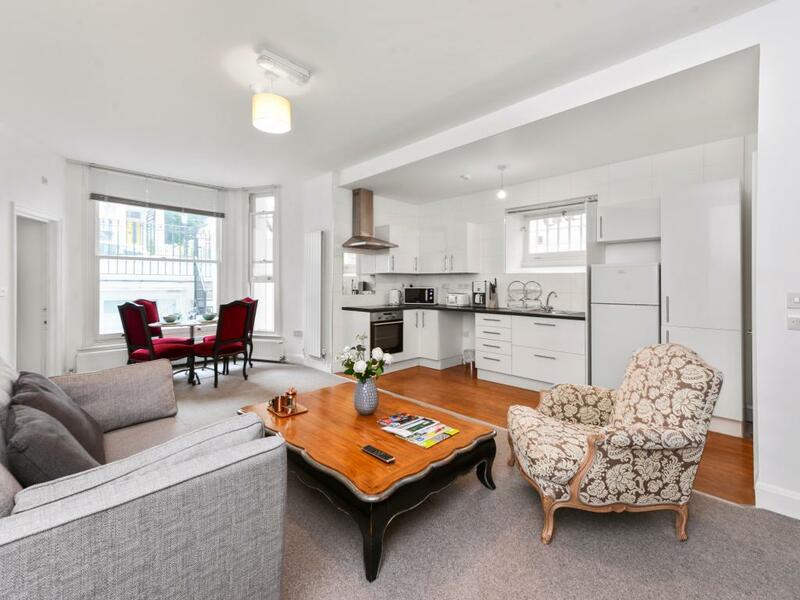 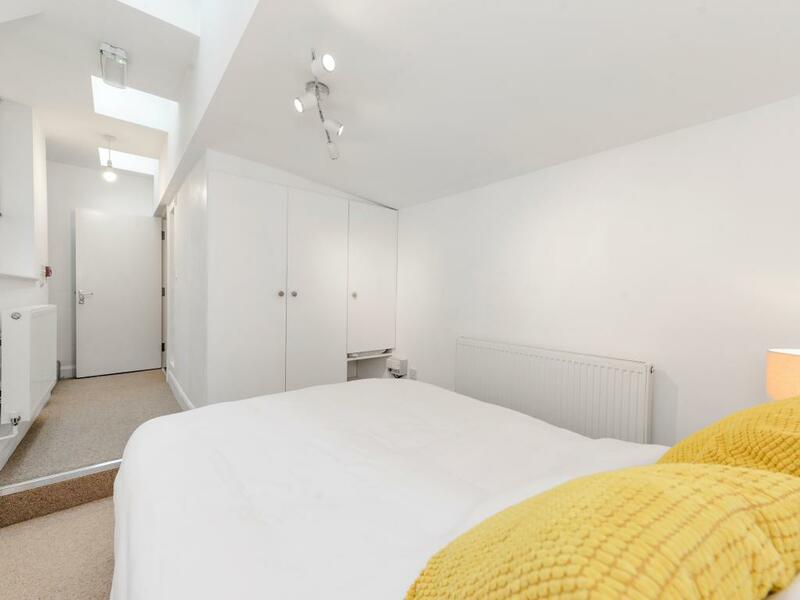 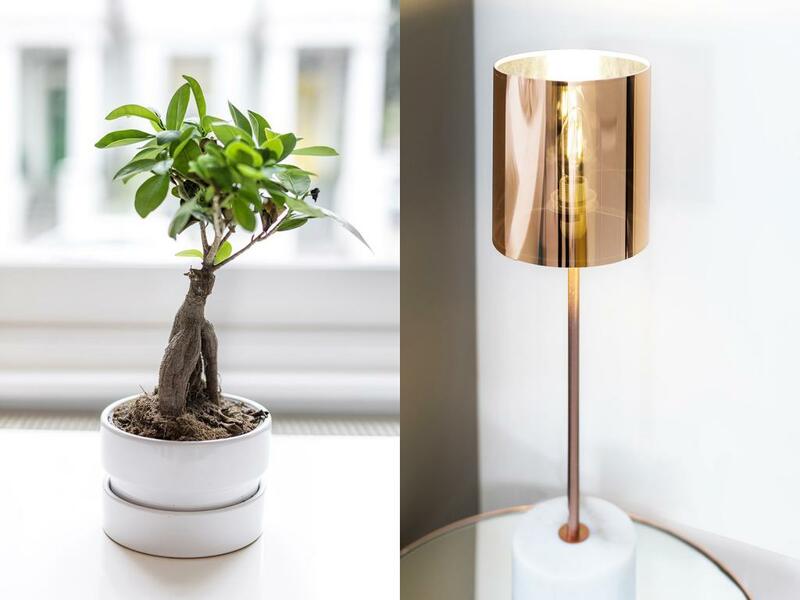 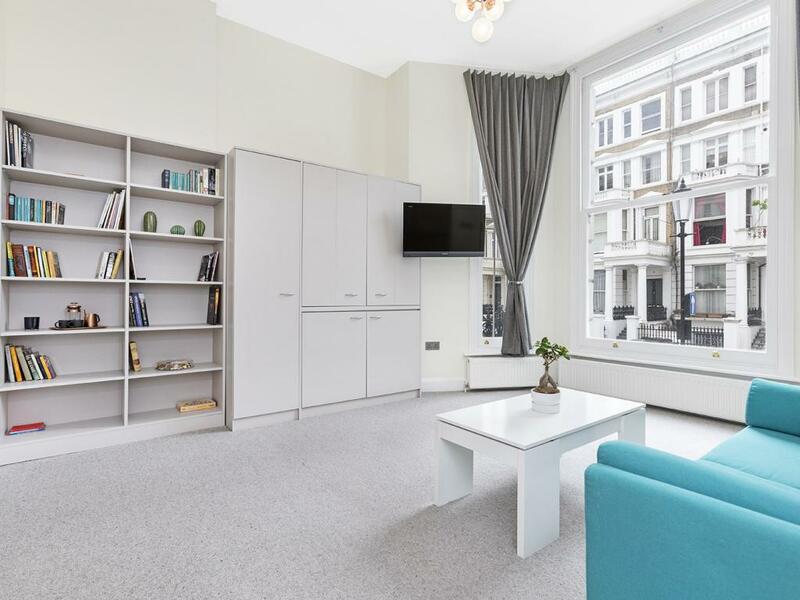 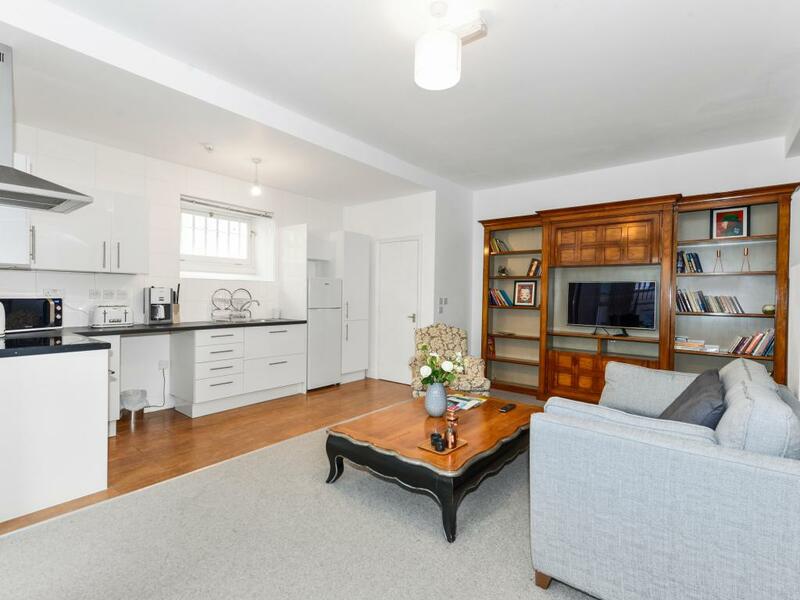 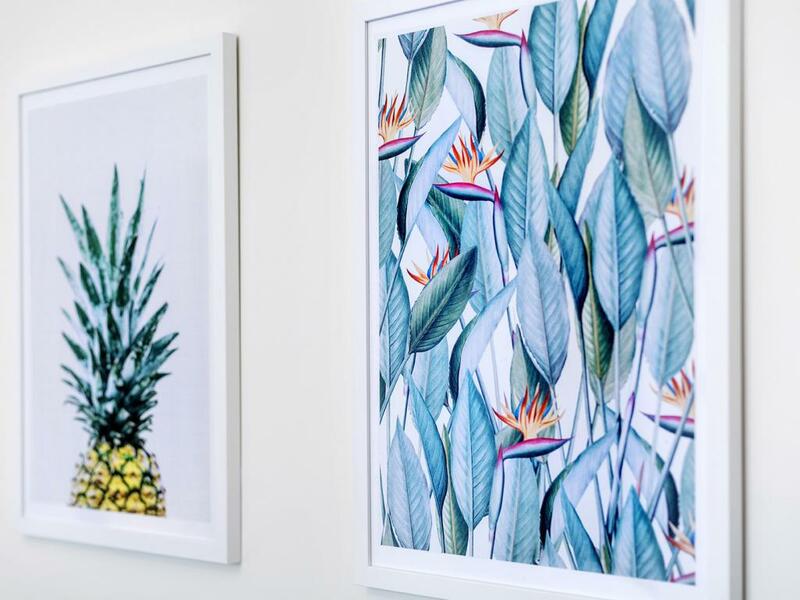 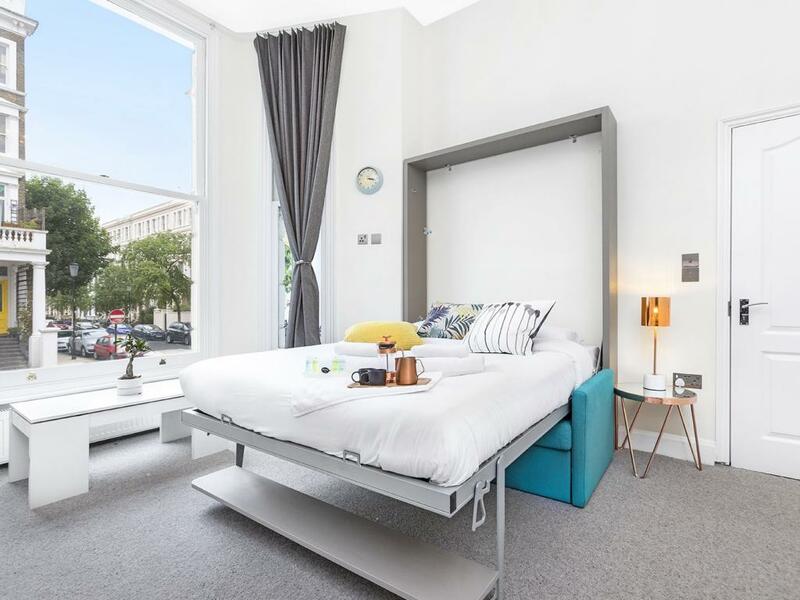 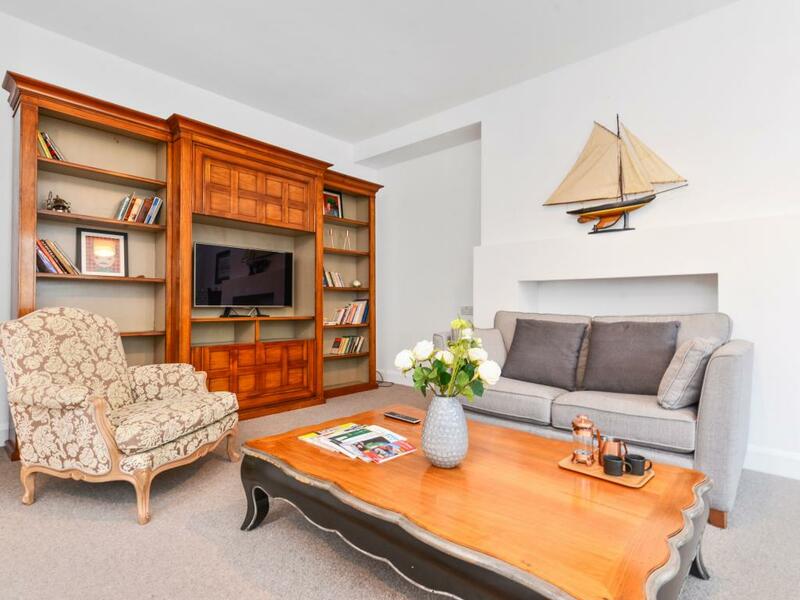 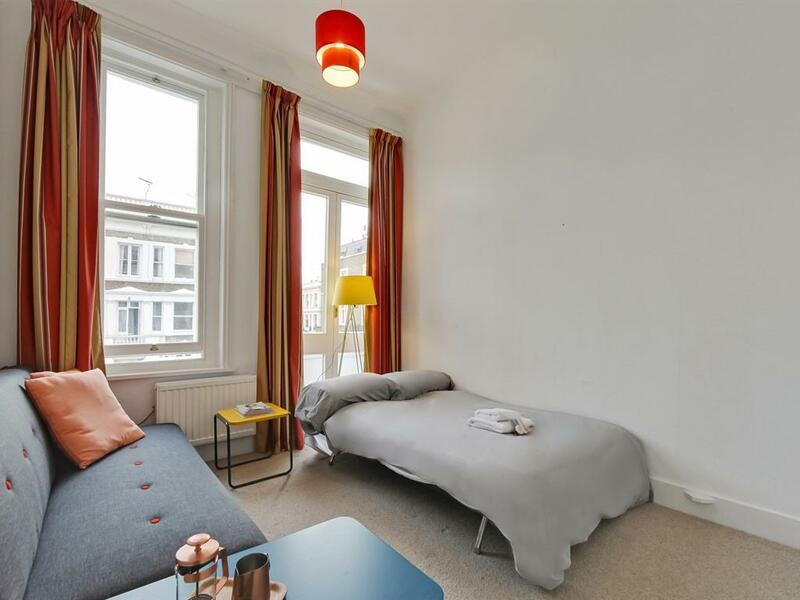 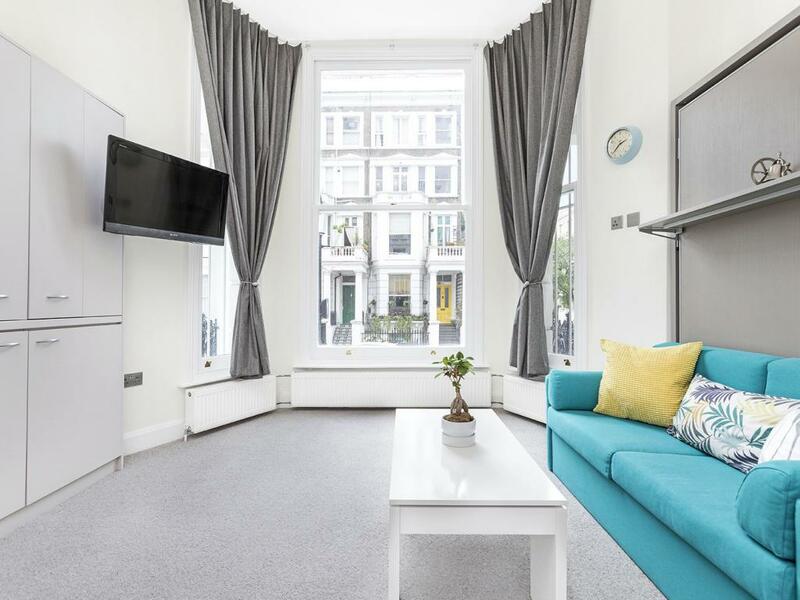 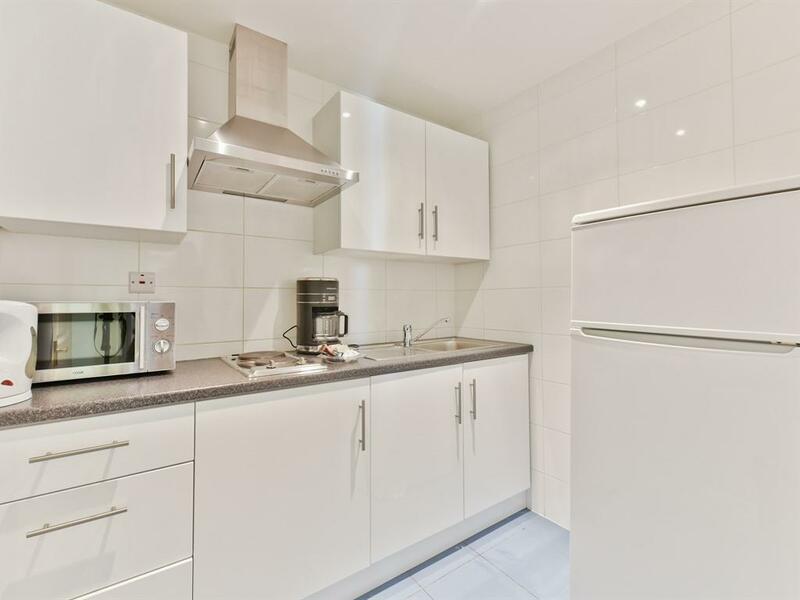 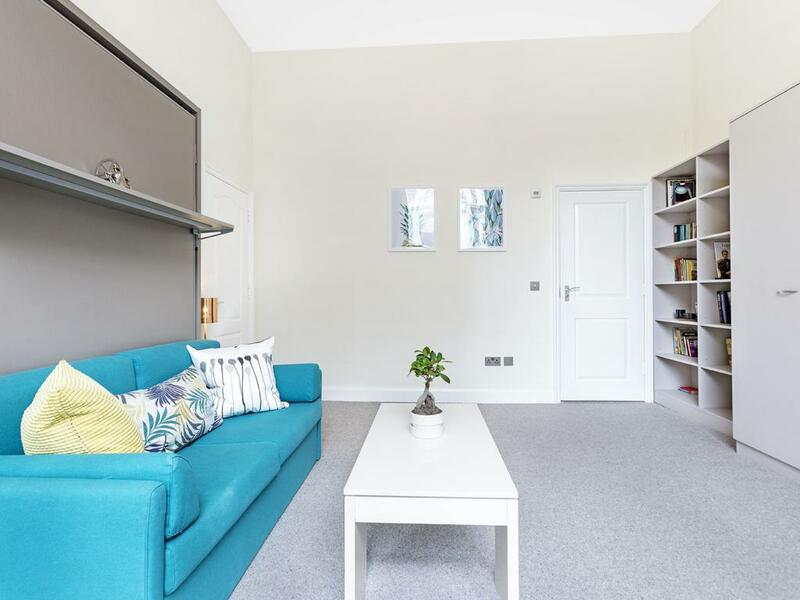 Modern and stylish newly refurbished studio located in Central London. 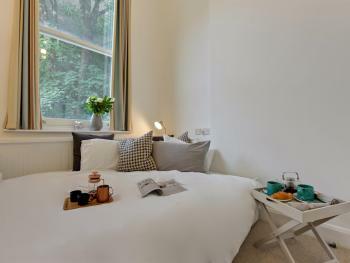 It contains space saving furniture - double bed, sofa, extendable table. 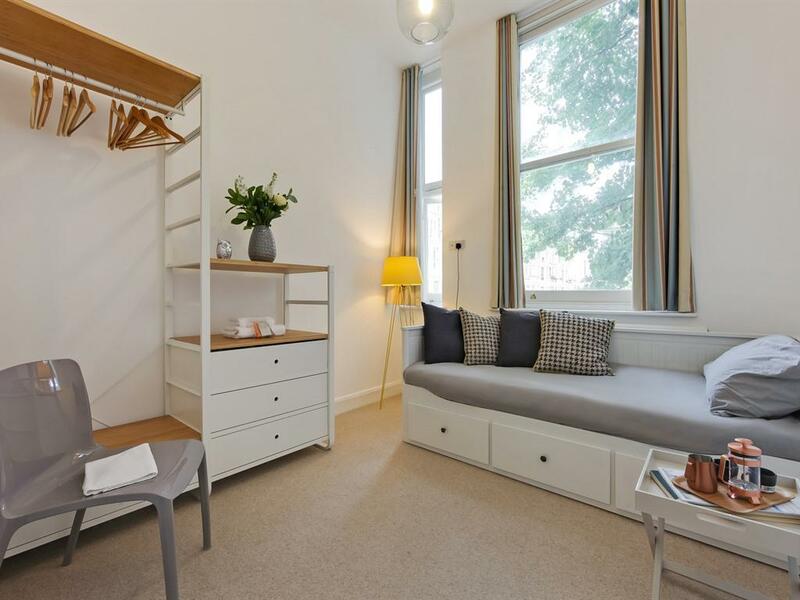 This studio also features fully equipped hide-away kitchenette and a wardrobe. 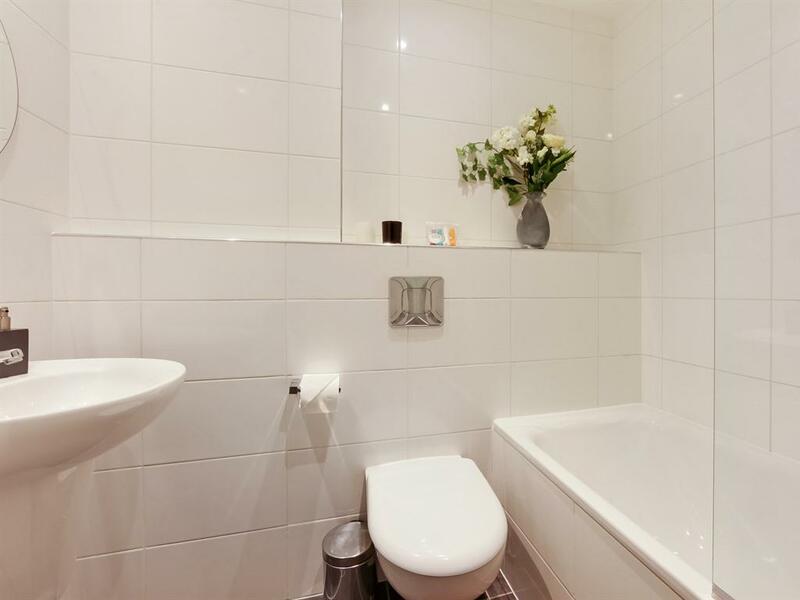 The private bathroom includes toilet and shower facilities. 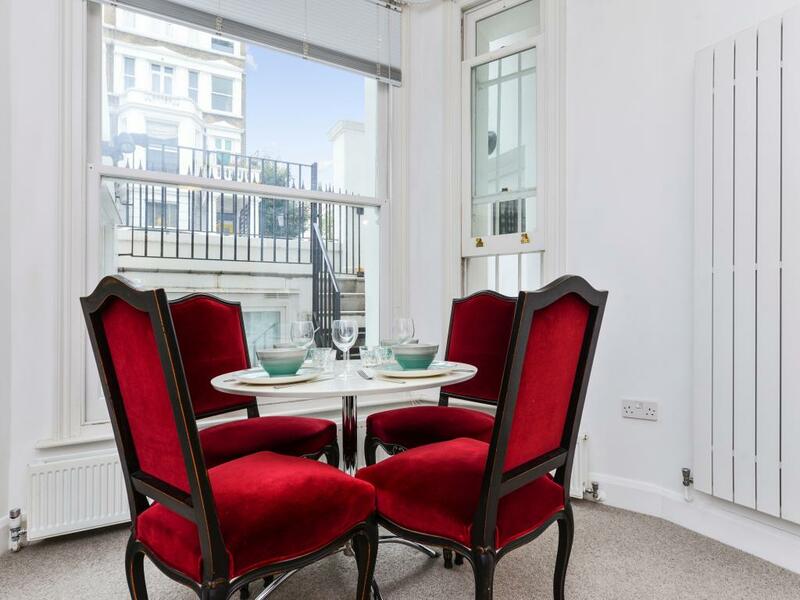 The guests can enjoy a quiet, residential street view through spacious and bright windows.